We will be a vendor at the January 15, 2012 bridal show, Diamond Rings and Pretty Things, located at the Embassy Suites Hotel on Newtown Pike Road in Lexington, Kentucky. Stop by, say ‘Hi” and sample our tasty goodies. 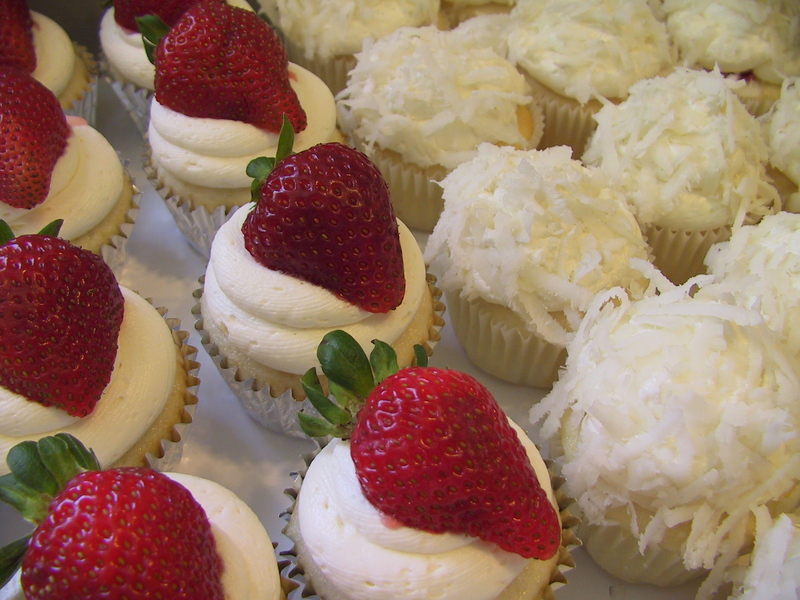 The title/term Create a Cake is a service mark of The Twisted Sifter Cake Shoppe. Unauthorized use of the term/title is not permitted. Red Velvet, Champagne, Chocolate Bourbon, Pink Velvet, Strawberry, Cherry Chocolate Chip, Vanilla and Chocolate. We will be participating in the 4th annual Danville Bridal Hop. 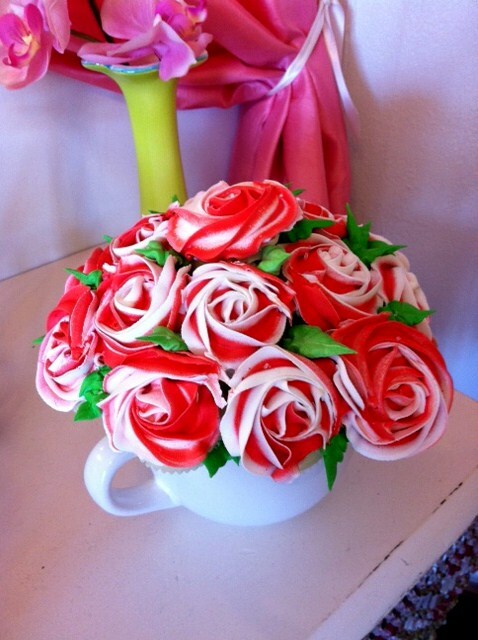 Stop by the cake shop, sample our cakes and view our designs. 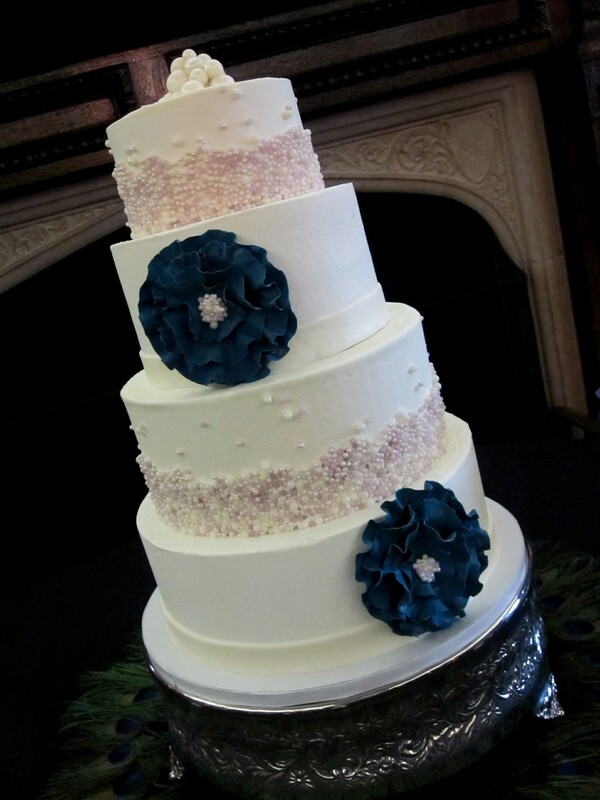 We will have a drawing for a $50.00 off gift certificate towards a wedding cake.